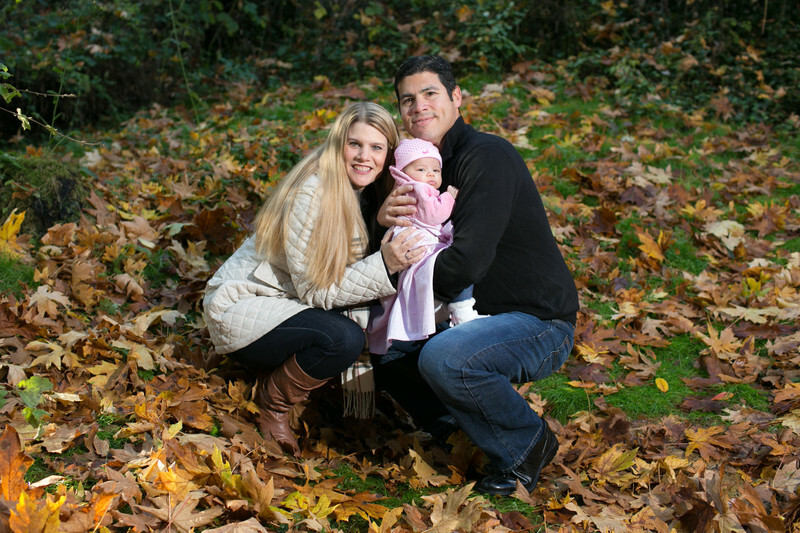 Events by Heather & Ryan offers all inclusive portrait packages in the Seattle area, geared towards family, couples, small children, newborns and professionals. Up to sixty minutes of photography coverage. 30 minutes of photography coverage. Digital download with all your full resolution, non-watermarked images (300dpi). Personal website for all your images. Selected dates only. Restrictions apply. Up to ninety minutes of photography coverage. Two hours of photography coverage. Perfect for infants up to 1 year old. Hospital Coverage or Home Coverage within the first 48 hours after the birth of your child. We're on call from 2 weeks before your due date to 2 weeks after. This means we arrange our schedule in anticipation of your birth so we can be at the hospital within 48 hours. Contact Us for more information on our Portrait packages.